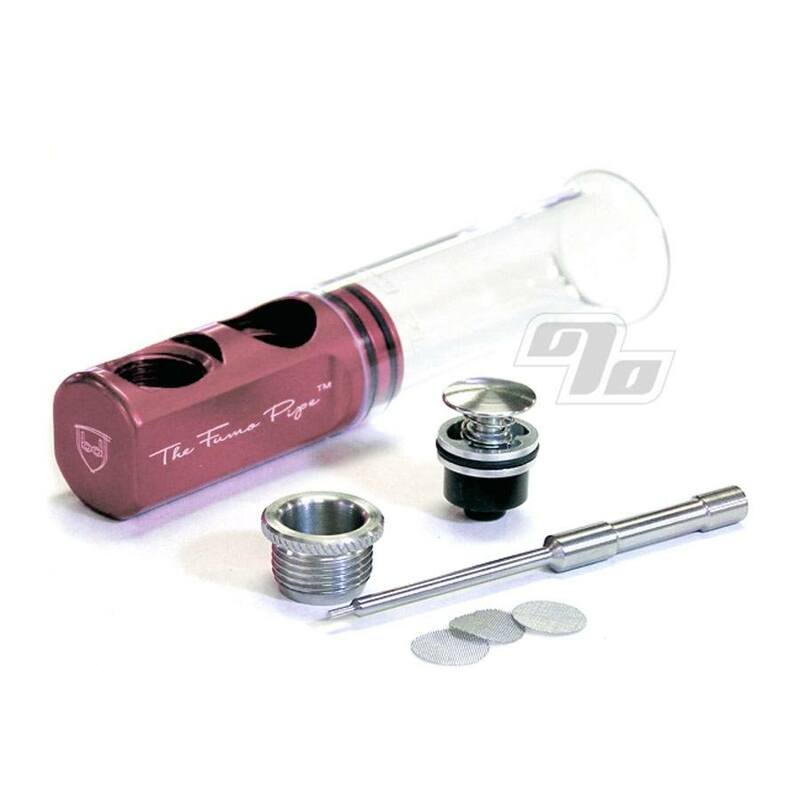 The new Fumo Pipe is nothing less than an innovative smoking device. Flawless functionality, appearance and taste! A mix between a pipe and a steam roller. Light it like a pipe and clear it like a steam roller. This is one of the nicest pipes I've owned. The draw is great, and the carb is so easy to use. 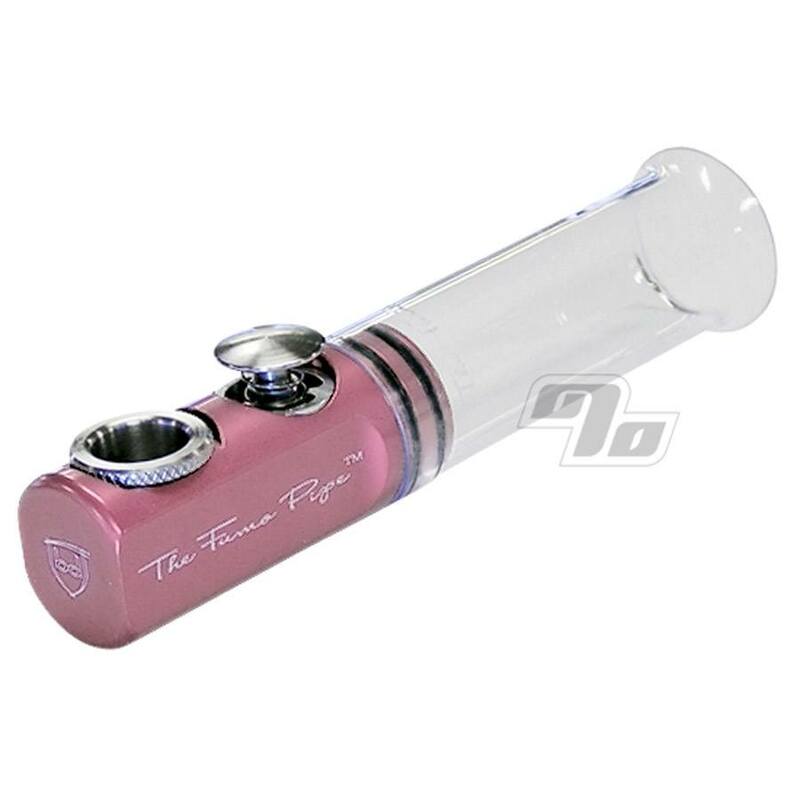 Like another reviewer, don't think you'll get the color you order, even my box said pink and the pipe is green, but I like that color just as much. Easy to clean, smooth draw, burns well....what's not to like?! I have been using Fumo pipes for about three years. I'm especially happy that it comes in pink! Keep screens handy and clean your pipe often...don't neglect it. I highly recommend this pipe. Great product. Very happy so ordered one for a friend. Working great just like it is supposed to. This is the best thing since sliced bread. It is a great product and worth the money! Not for the faint at heart! Great pipe if one can handle that strong of a hit... Closer to a b*ng hit effect than it is a pipe IMO. This is a well made, very functional pipe. 1percent had the best price and always has great customer service, so this purchase was a no brainer. I think I will probably purchase an extended tube in the future too. The pipe hits well, and is easy to clean. Love it!